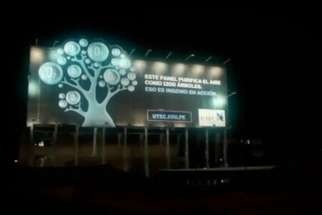 Peru's Universidad de Ingeniería and Tecnología (UTEC) and its agency FCB Mayo rare known for using water to create environmentally-conscious marketing efforts -- including the Water Purifying Billboard, the Air Orchard and the Water Generating Billboard. 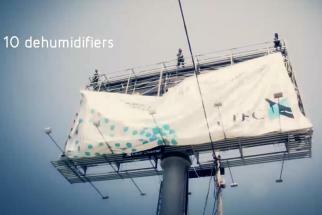 Their latest collaboration does something a little different though -- it harnesses the power of photosynthesis. The Plant Lamp project sees them create the "Plant Lamp" system, which converts nutrients from plants into energy that is stored in a conventional battery. This energy storage allows the lamp to shine without another energy source for up to two hours a day. 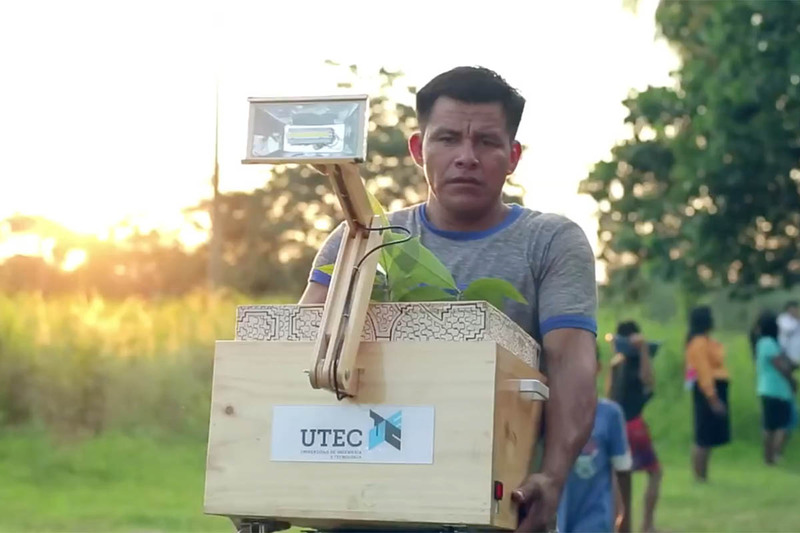 As seen in this video, UTEC and FCB Mayo brought 10 lamps to Nuevo Saposoa, a region of Peru that has little to no access to electricity.